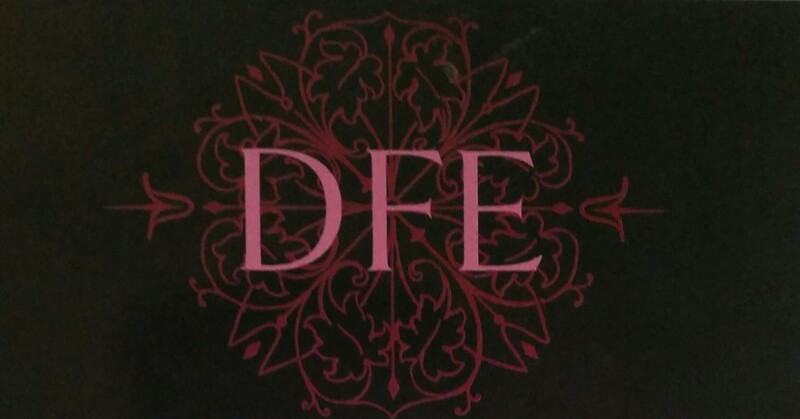 Thank you for supporting The Danalee Francesca Boutique! 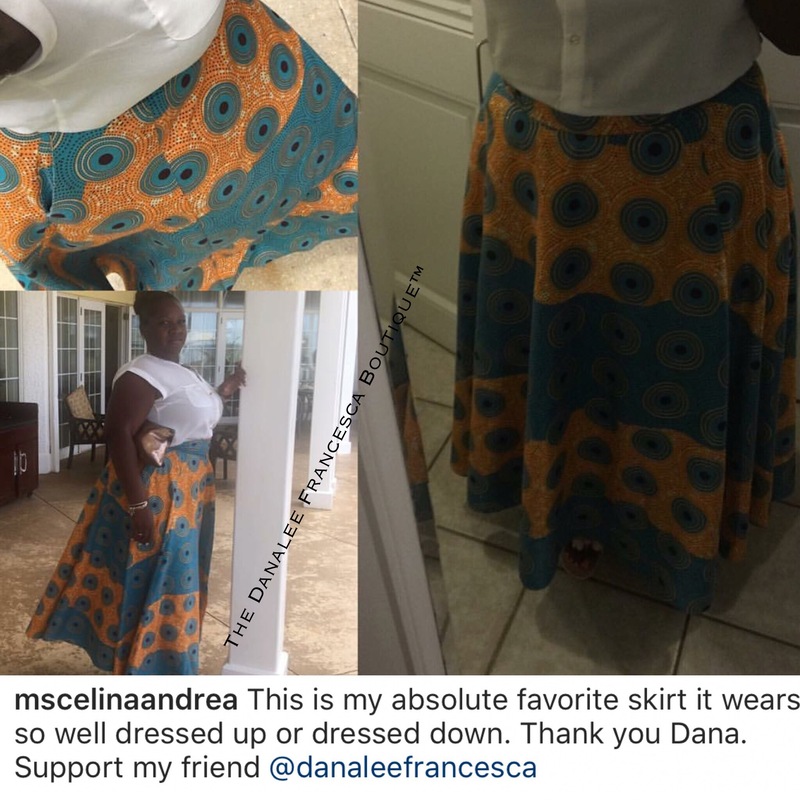 She’s rocking the #HelenoftheWest #skirt in Trinidad & Tobago, enjoy your vacation sis! Looking oh so fabulous. Shop the look at the http://www.DanaleeFrancescaBoutique.com. Take us to work or to play. Be Beautiful, Be You #ladies!